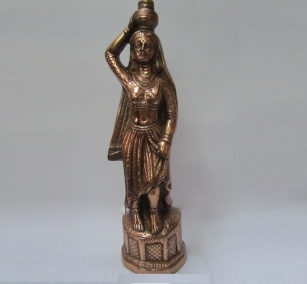 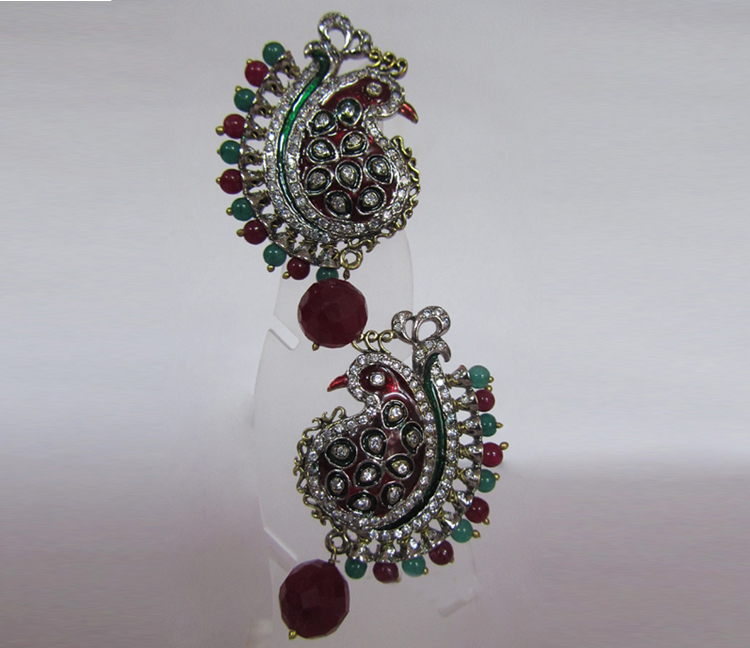 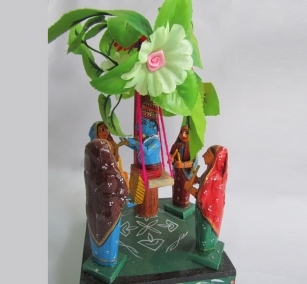 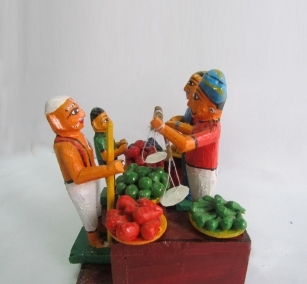 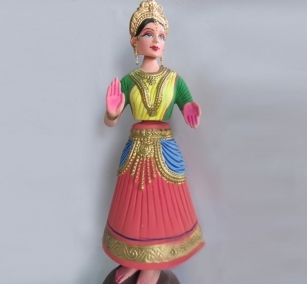 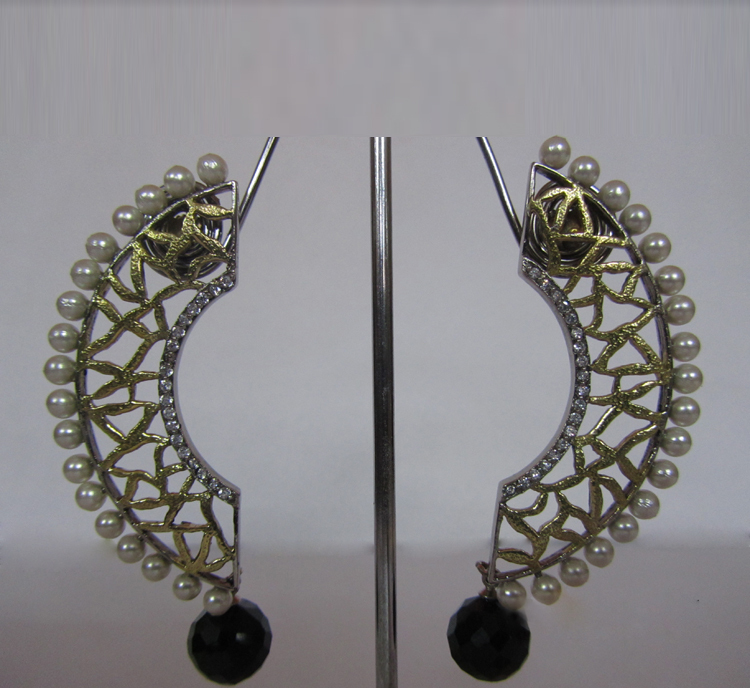 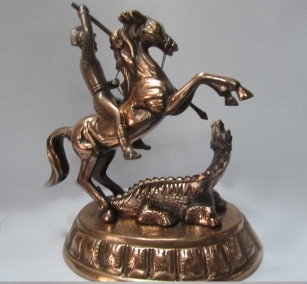 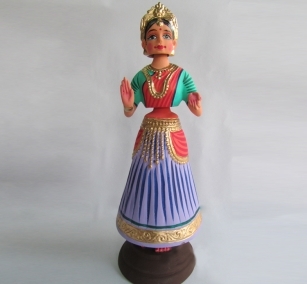 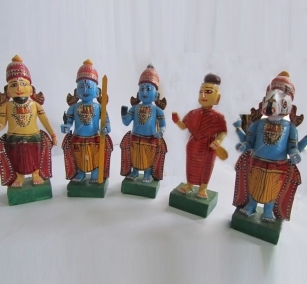 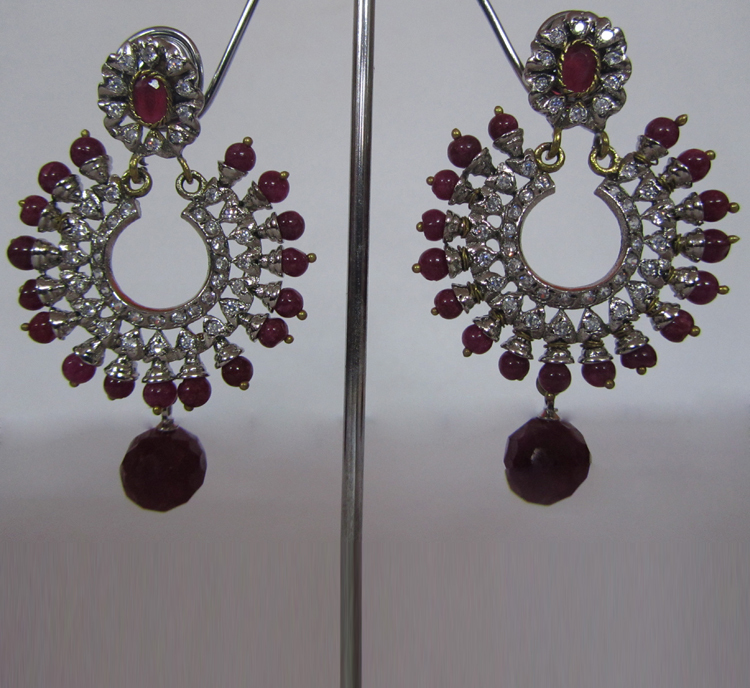 Product Description: Its a delight to the eyes to see Lord krishna in any number of forms. 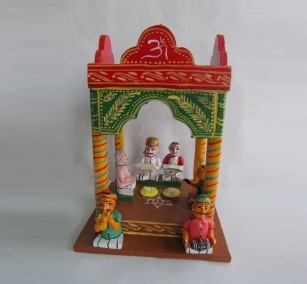 Here is one where He is gracefully poised under a tree along with a cow and playing his Murali (flute) blissfully. 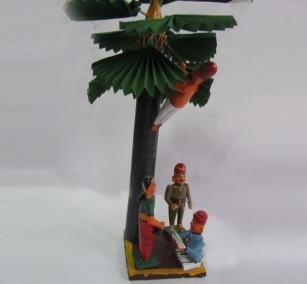 The sculpture also has two peacocks perched on top of the tree. 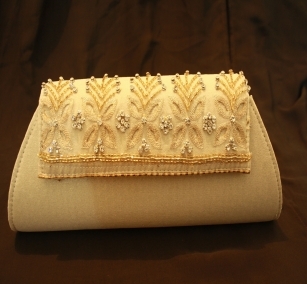 A beatiful piece of home decor or to give away as a gift.